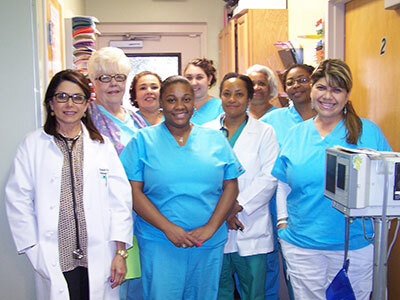 Meet our team at Pediatric Care Center! Please take a few moments to learn about our skilled pediatricians and our friendly, nurturing staff! At Pediatric Care Center, we consider it both a great joy and responsibility to care for children. Most of us are parents ourselves, so we strive to be understanding and available to the families we are privileged to serve. We are honored that you have chosen us as your child's primary medical provider and are confident that you will be pleased with the quality of care and service that we can provide you and your family. Dr. Gutierrez graduated Medical School from the National Autonomous University of Nicaragua and completed her Internship and Residency at the University of South Alabama Children's and Women's Hospital in Mobile, Alabama. She has been in private practice since 1991 and holds staff privileges at Singing River Hospital in Pascagoula, Mississippi. Professional Affiliations: Fellow of American Academy of Pediatrics, Board Certified by the American Board of Pediatrics, Member in good standing of Mississippi State Medical Association and American Medical Association (AMA). 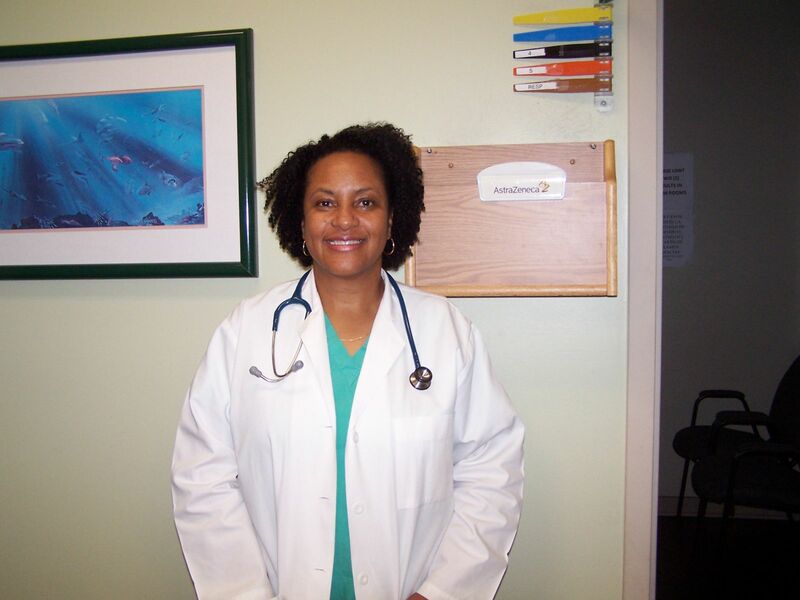 Dr. Nnawuchi graduated medical school from the University of Port Harcourt in Nigeria. She did her Pediatric Internship and Residency at Howard University in Washington, D.C. where she became the Chief Administrative Resident for one year. She has been with Pediatric Care Center since 2005 and also holds staff privileges at Singing River Hospital in Pascagoula, Mississippi where she was also Chairman of Pediatrics for 3 years. Fellow of the American Academy of Pediatrics, Board Certified by the American Board of Pediatrics, American Medical Association, Medical Southern Mississipi Association, and Singing River Medical Society. Kevin Stallworth, PNP graduated from the University of Florida in 2013 with a Master of Science in Nursing, Pediatric Nurse Practitioner. With years of experience at Keesler Pediatric Clinic, Kevin brings extensive experience in managing pediatric patients with chronic and acute conditions. Our nursing staff has over 40 years of combined experience in Pediatrics, which shows in the excellent care they provide to our patients. They uphold the highest ethical standards. Our business and Administrative staff have many years experience in the pediatrics medical office business and can assist patients with their various inquiries about insurance, appointments, and referrals. Our goal is and has always been that we make each patient feel like family while offering the best in kind, compassionate and professional health care.